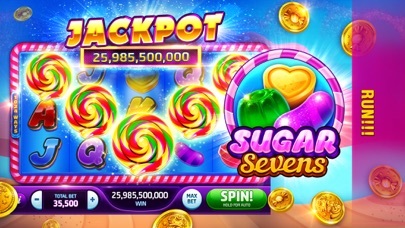 You people at Slotomania™ are beats you offer impossible quest that you can’t hit because you control the reels I went through 5 hundred thousand million coins to win 10 million and still didn’t reach the goal witch is impossible because it’s money won in free spins that you never get free spins it’s a disgrace you are crooks and should be reported to remove your games from service. 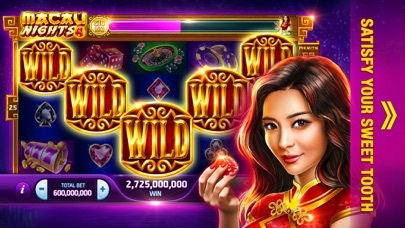 I can tell every time what coins I wii receive during a bonus round. 1 out of 10 times a may receive fairly high bonus. That’s while I spend as little as possible. The only benefit is to have every 2 hrs instead of 3 rip off. I downloaded as an offer for gems in another game. It was a new install on Apple. I don’t ever remember seeing it on any other platform either. Game is boring. You just click a button no thinking or strategy. I completed the requirements, but no gems were received. They declined to verify my completion. I provided a purchase screenshot and completion screenshot and all they will provide is a list of possible reasons why the advertiser (this game developer) doesn’t verify completion. I don’t recommend spending your time on it. It’s boring and a waste of your time. No fun if you cannot afford to purchase! Reels are tight! 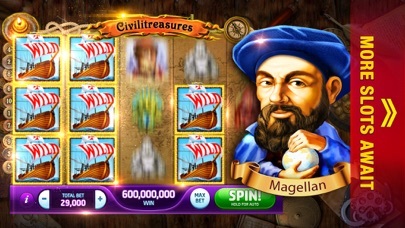 Lots of empty spins! Wins of any size are few and far between! 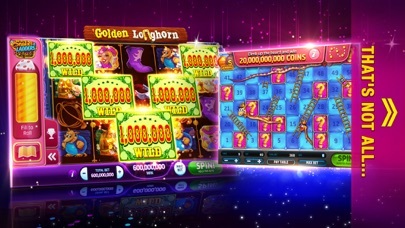 Big and mega wins, bonuses and free spins are not to be found! 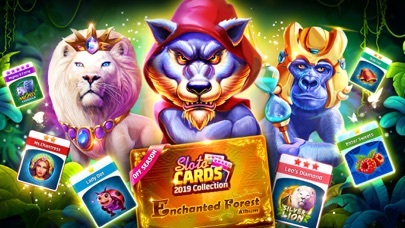 Without Lucy’s help you have no chance of completing dashes, challenges, blasts & questS! 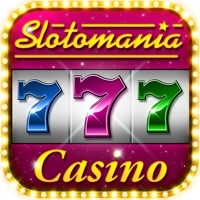 Really enjoy Slotomania™- the games are very different from the other slot sites. The games are fun, but it takes a long time in between wins and the big payouts don’t happen very often. 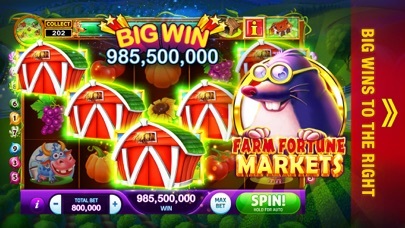 If you could win a bit more often, it would be the best game available now! It’s pretty sad when you can spin nearly 50 times and never receive a single point and this goes on for days. You can only gain so many points and if you don’t buy coins they make sure you don’t get very far! It’s a free download...you get what you pay for! 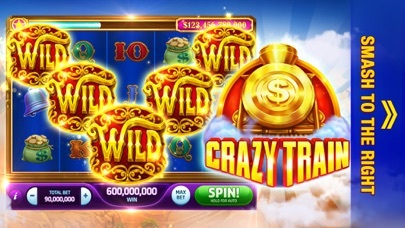 I love playing slots and this is so much better than going to a smoky casino and plopping down my hard earned money. Love this site!